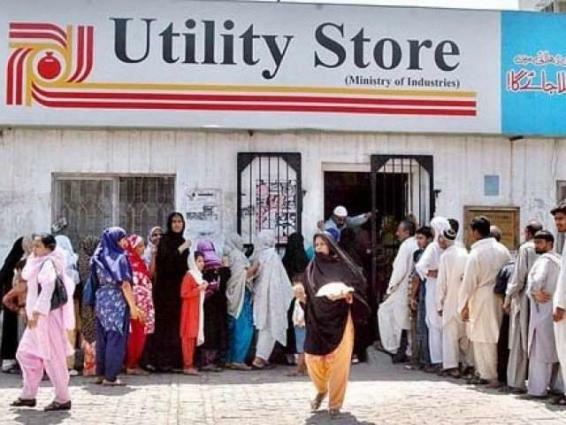 Islamabad (UrduPoint / Pakistan Point News / Online - 17th April, 2019) Economic Coordination Committee (ECC) has directed Utility Stores Corporation (USC) to expedite the procurement of essential consumer items so as to provide timely relief to the people during holy month of Ramadan.ECC's meeting was held here Wednesday with Finance Minister, Asad Umar, in the chair. 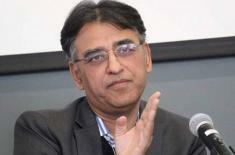 The committee reviewed proposals and demands of various Ministries and Divisions for 2019-20 budget.Industries and Production Division gave a presentation to update the Committee about status of Ramzan Package.ECC formed four-member committee, which would be headed by Railways Minister, Sheikh Rashid Ahmed, to oversee the implementation of Ramadan Package.The Ministry of Petroleum briefed the ECC on the implementation of the Committee's decision regarding utilization of services of Pakistan Railways for transportation of petroleum products across the country. The Ministry of Railways informed the Committee that it had the capacity to carry higher volumes and would work with the Ministry of Petroleum to explore further possibilities. 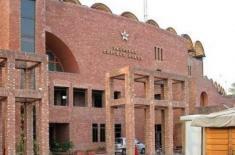 The ECC approved, in principle, the proposal of Ministry of Information & Broadcasting for media campaign aiming to disseminate information relating to initiatives on Poverty Alleviation, Sehat Insaaf Scheme, PM's Naya Pakistan Housing Scheme etc.The committee also directed the Ministry of Finance and National Bank of Pakistan to extend maximum facilitation to the USC in this regard. The Finance Minister said that the budgetary needs of many organizations had not been properly assessed at the time of preparation of budget estimate last year which was leading to a large number of demands for supplementary grants.He emphasized the need for proper budgeting of the financial needs of various departments, which would obviate the need for supplementary grants during the current fiscal year. 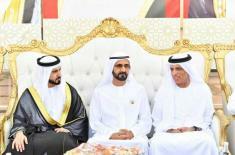 He stated that the government is determined to phase out the supplementary grants in the future budgets.